This monograph examines the intricate legislative and jurisprudential scenario of family reunification between EU citizens and third country nationals that has developed in the European Union over the last 50 years. 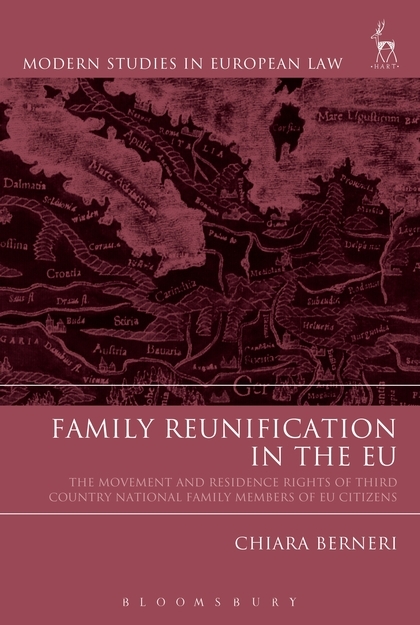 Focusing on family residence rights granted to third country national family members of EU citizens, it examines one of the largest sectors affected with over two hundred thousand permits granted each year. In addition to its practical significance, the field has been the object of a lively debate, which has yet to be systematically analysed. Using a historical approach, it illustrates the development of the legislation and of the case law on the issue considering the factors that influenced the choices of the EU Legislator and of the Court over the years. It also suggests what future path the Court could take when deciding on cases in the field in order to reinforce the protection of families. This important research ensures full understanding of the EU legislation and of the Court's jurisprudence and allows for its correct application by Member States.